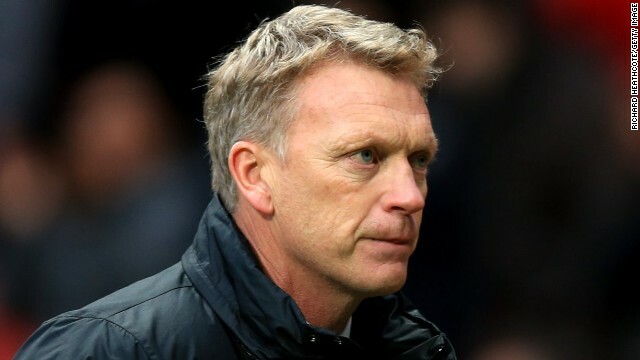 Manchester United have lost 11 times under manager David Moyes this season. 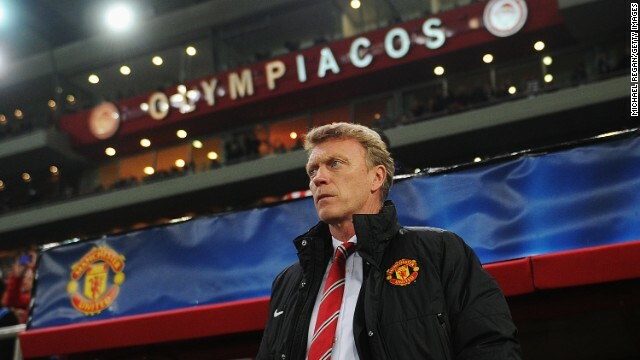 Is Manchester United in meltdown? Former footballers were equally unforgiving: "MUFC have had the odd bad day over the years, but I cannot recall such an abject, hopeless, forlorn performance,” tweeted ex-England international Gary Lineker. “And against such mediocrity." Wednesday’s media headlines tightened the tourniquet. 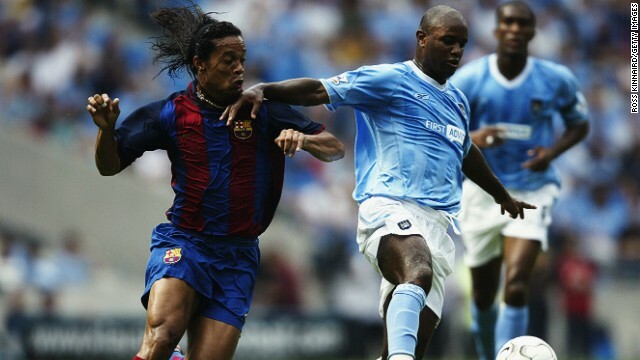 Man City's status as Champions League pretenders was a world away when Barcelona last came calling in 2003. The last time Manchester City played Barcelona, I got Shaun Goater to sign the match program. It was ten seasons ago and Ronaldinho and co. had rolled into town for the commemorative opening match at City’s new home, The City of Manchester Stadium. Goater, the Bermudan striker, had left City for Reading at the end of the previous season after scoring 103 goals in 212 appearances during five years at the club. He’d arrived on a £400,000 transfer from Bristol City and achieved lifelong cult status with City fans for his never-say-die, bundle-it-in, keep-on-fighting attitude through the yoyo years. 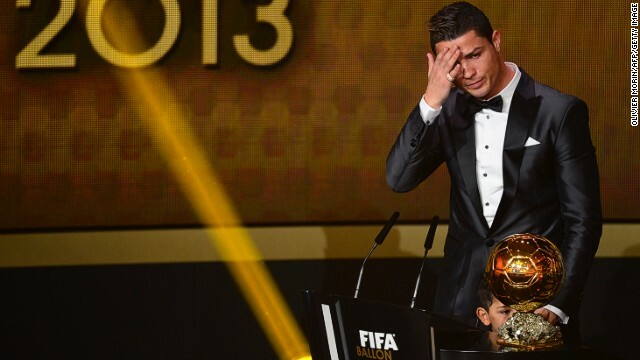 Cristiano Ronaldo was named world player of the year for the second time, following his initial 2008 success. 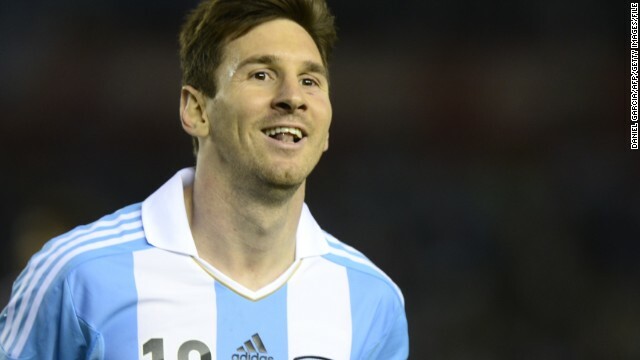 Ballon d'Or awards: What's the point? The two greatest players in a generation – a host of conspiracy theories and an award ceremony which will lead to yet more debate over which man really rules the world. As the football world converged on the Swiss city of Zurich on Monday, the cynical could be excused for rolling their eyes at another mind-numbingly dull FIFA ceremony – sorry “gala” - which appeared to last half a lifetime. CNN's Don Riddell with German football legend Jurgen Klinsmann, now coach of the U.S. national team. It’s always fun trying to explain European soccer to an American who has been raised solely on a diet of football and baseball. The concept of promotion and relegation is totally alien to them, as is the notion that one team can play in up to four different “league-type” competitions every season. A mate of mine used to play in the NFL and we recently spent a whole lunch working through such matters before we arrived at the notion of international matches. The fact that a player could effectively be two-timing his main employer by also turning out for his country blew his mind. And we're happy to announce that the star guests for Friday's #CNNWorldCup special are Owen Hargreaves and Sunday Oliseh!